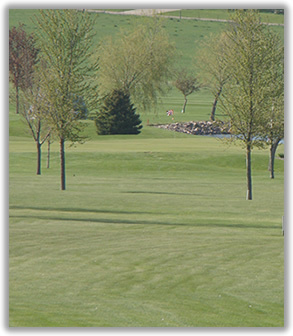 The Adrian Country Club would love to have you as a member. We are always looking for new members to keep our club going strong. As a member you will enjoy unlimited golf and access to our leagues and events. Please view our membership options below and contact us with any questions that you have.